Not only do we get some great feedback from our customers (see below), we also win awards for the labels we print. 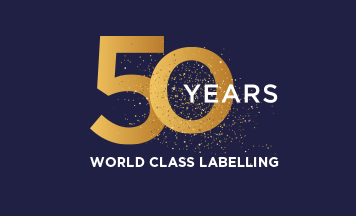 “Steris has received excellent service – Gamma Stripe labels were printed and delivered at short notice due to stock shortage which enabled us to continue with production for our customers. A big thank you to everyone who made this happen!" “We’ve worked with Mercian Labels for many years now. They share our commitment to high quality products and always go the extra mile to ensure our label production is top notch. We rely not just on the quality but also the excellent and timely service that Joy and her team consistently provide us. Highly recommended." “I have been using Mercian Labels since I started up my business 6 months ago and I haven’t looked back since. Quality labels every time and really quick turn around. I would highly recommend to anyone with a small or a large business. As soon as Joy picked up the phone she was brilliant in advising me on label sizes and requirements. Amazing company 10/10!" “Thank you to Joy and everyone else at Mercian Labels for your quick and professional service once again. It's a pleasure doing business with you every year!" “I have been dealing with David and Mercian for nearly a year now and always feel that I am getting the best quality and price for all our labelling. We did try and get quotes in the past but found we were let down or over charged. They always manage to compete with other label printers but not compromise on quality. They also keep us up to date with new materials and ways to print which gives me, the designer, more ways to improve the brands and make them stand out from the rest." “It was sincerely a pleasure to deal with Mercian Labels. A relatively small order was handled extremely professionally by upbeat and positive people. We will not hesitate to contact them again in the future and without question recommend them for their professionalism and quality." “Box-it North West recently needed to order Barcodes urgently and our usual supplier was unable to help, this was our first order with Mercian Labels and from start to finish the service was excellent, nothing was too much trouble and the professional and friendly approach by Jason was spot on, I have no problem recommending this Company to anyone and the quality of customer service is matched only by the excellent product." 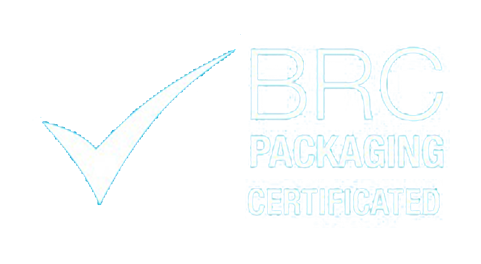 “I have to say that I’ve been really pleased with the service that I’ve received from Mercian Labels. The quality is excellent and Joy and the team went out of their way to help get our order ready on time. This was our first order with Mercian but we'll definitely use them again"
“After searching online for the best prices I came across Mercian Labels and decided to give them a call. Joy walked me through the entire process from start to finish, giving me a full insight of how I can make my labels even better (using metallic plastic labels)." "The end product was beyond my expectations, vivid colours with a quality finish, my Brand truly stands out from the crowd and I can’t thank her enough! It’s not easy to find such helpful and professional service and I must also give credit to the Artwork Team who edited and made the labels work with my complex design. Their patience and commitment to the job was invaluable to me. Best business decision I ever made!" 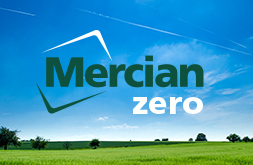 “We absolutely love working with everybody at Mercian. Professional and friendly, they will always go above and beyond to get the job done! "Having Andy as an account manager is a dream, he takes all of our ideas and makes them happen, and if there’s ever a problem he’ll get it sorted straight away! A fantastic company, and a relationship we look forward to growing over the next few years. " “David and the team at Mercian labels were both professional and friendly and walked me through the ordering process from start to finish.  “Our order for product labels with Mercian Labels has been a flawless experience. Dealing with Joy was an absolute pleasure, and her advice and help through the process was definitely appreciated. The delivered labels looked better than we could’ve expected, and they really give our product an eye-catching, quality look. “My first order with MERCIAN. Joy is efficient, friendly and focused. The labels are of excellent quality, delivered well wrapped and in good time. On the whole a refreshing experience. We’ll be back! “We were looking for a new Label supplier. Dan Harding at Mercian looked after us very well from the first contact. We were extremely impressed with the quality of the product, but crucially we were very happy with the consideration that Dan showed us whilst we were going through the process. "